I hope you all enjoyed your Easter Sundays. Passover is almost over as well and in Italy today is a continuation of the Easter Holiday called Pasquetta. Just another reason for family to spend together. The one thing I love about Italy is how seriously they take relationships and time off. It is very healthy. Enough of my babble. Today, I bring to you a wonderful trend. 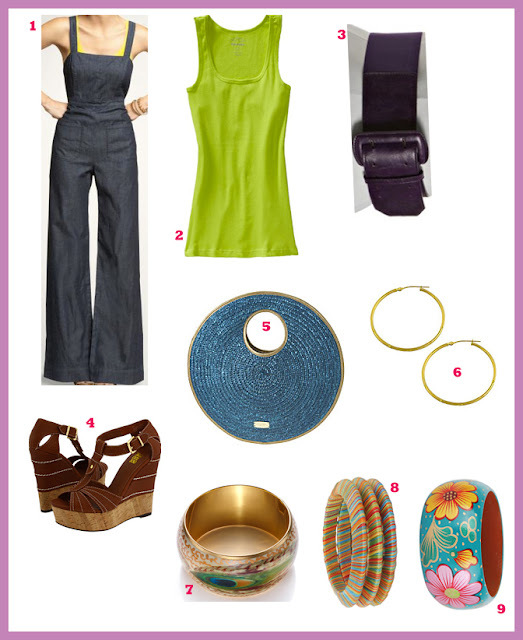 Denim (a staple) and a bright color--in this case lime green and teal. I could have used yellow which is another popular color this season but I wanted to switch it up a bit. Along with colorful wide bangle bracelets and wedge sandals and we've got ourselves a fabulous look. Glitter liner is also big on the scene this season as well and since I am celebrating Earth Month, I have decided to incorporate some vegan and earth friendly cosmetics to the list. Stay tuned, later I will write a post on Raven Haired Beauties to continue my Makeup Basics Seminar. Enjoy! 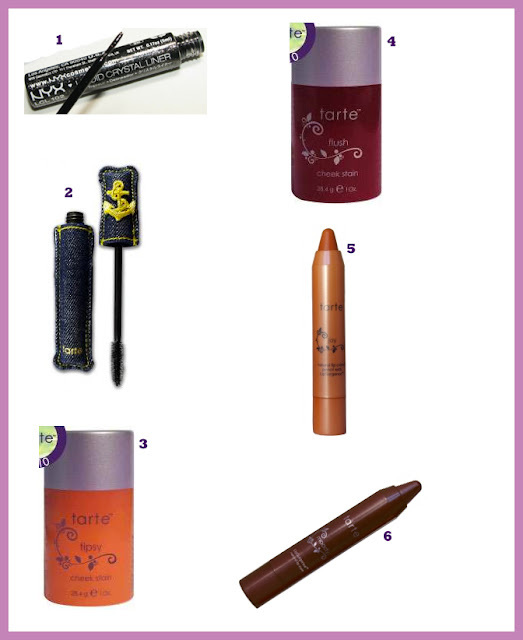 3 comments on "Spring Trend 2011--Denim Lime Green and Glitter Liner"